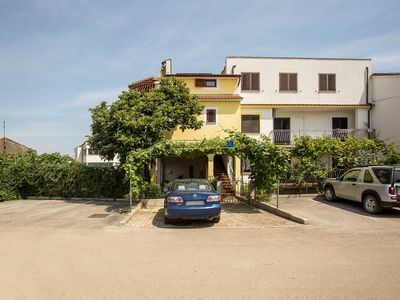 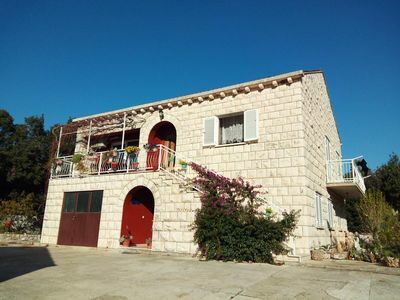 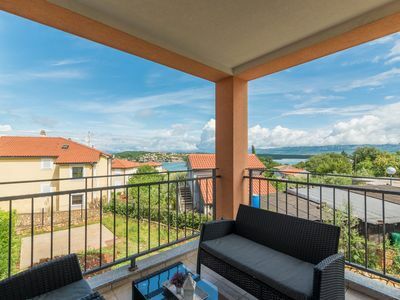 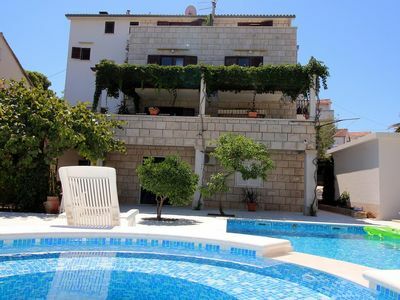 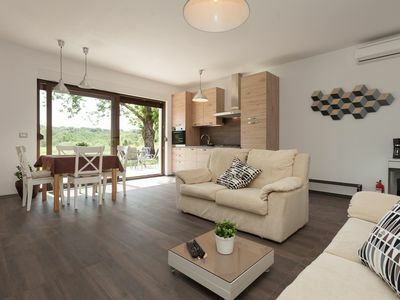 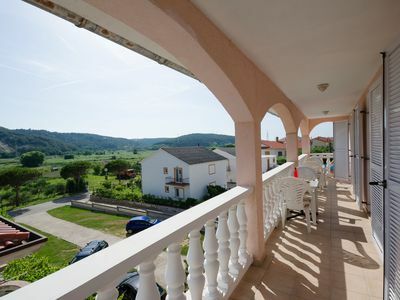 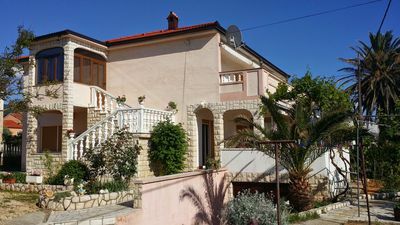 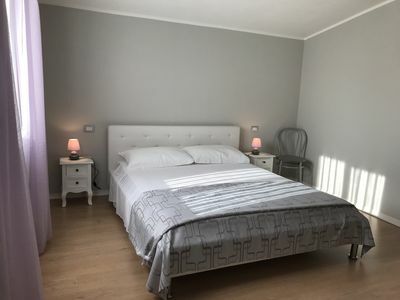 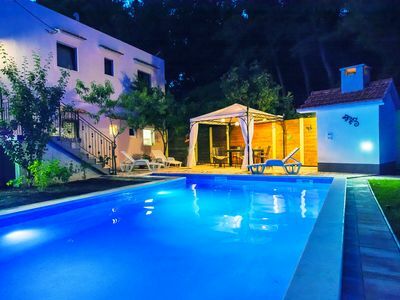 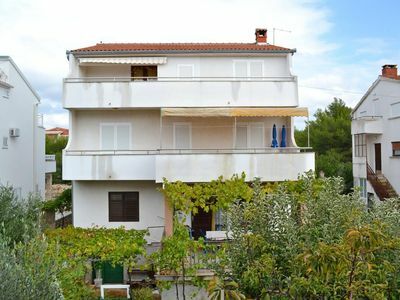 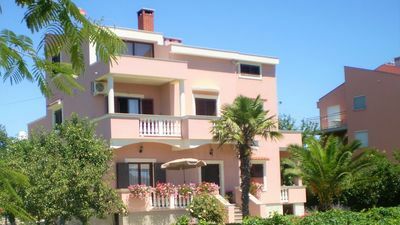 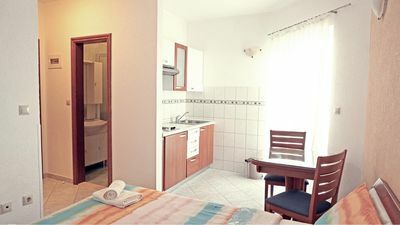 The studio apartment is located in a quiet location, in Funtana - near Poreč, near the sea (cca 500 m), surrounded by nature. 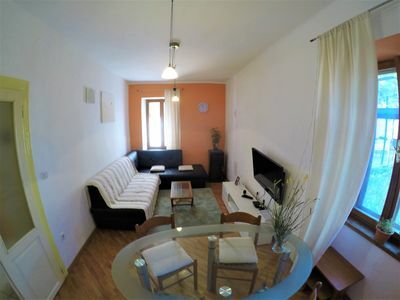 Space for 2 people, 30sqm living area, covered terrace, parking. 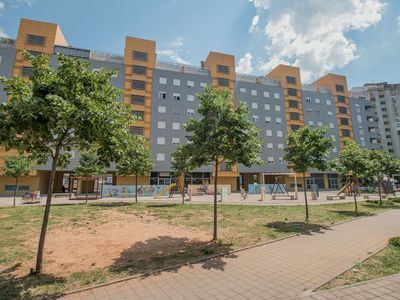 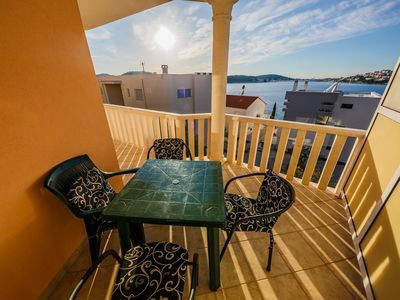 Apartment is located on the ground floor, has a bedroom with satellite TV, fully equipped kitchen with dining area and bathroom with shower. 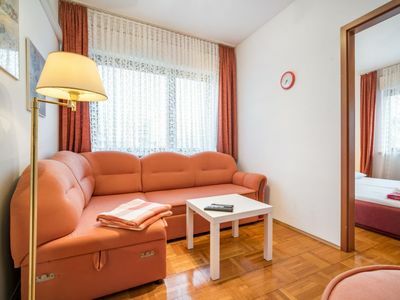 The apartment is air conditioned. 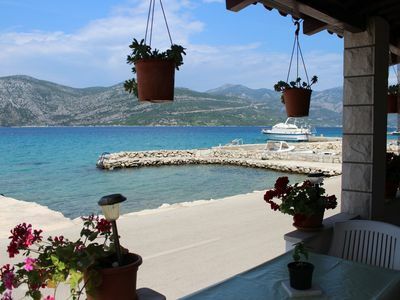 Beach, bakery, grocery store, pizzeria, restaurant, Caffe are within walking distance.